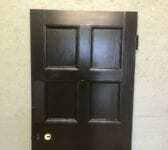 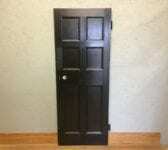 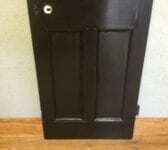 Reclaimed Half Black Painted 6 Panel Door in stock and on display in our door bay here at Authentic Reclamation. 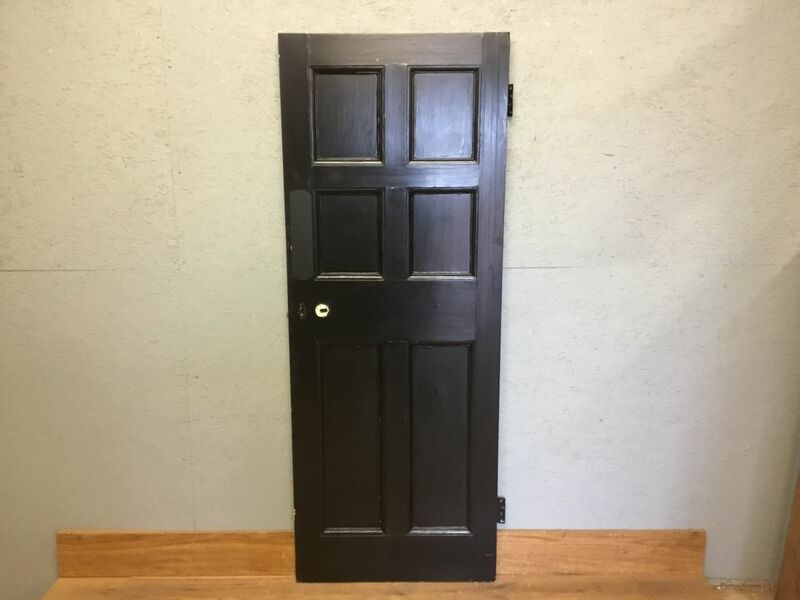 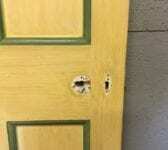 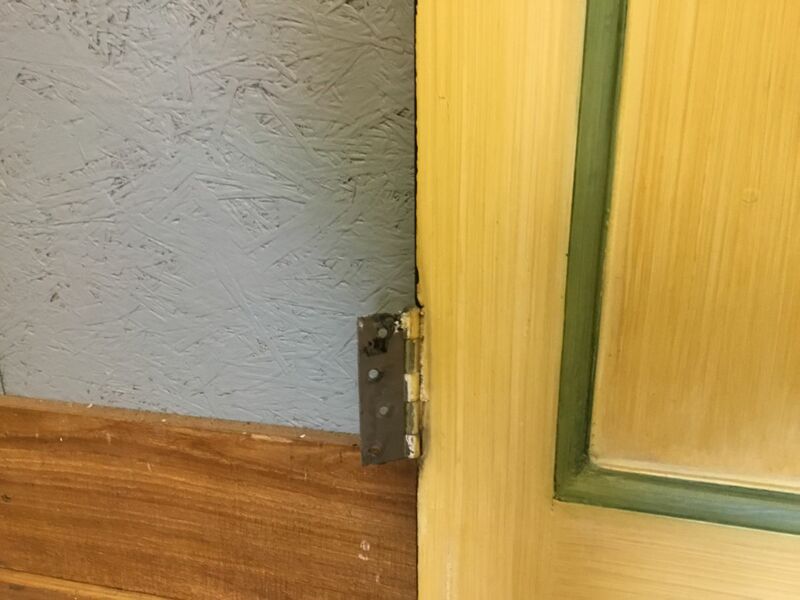 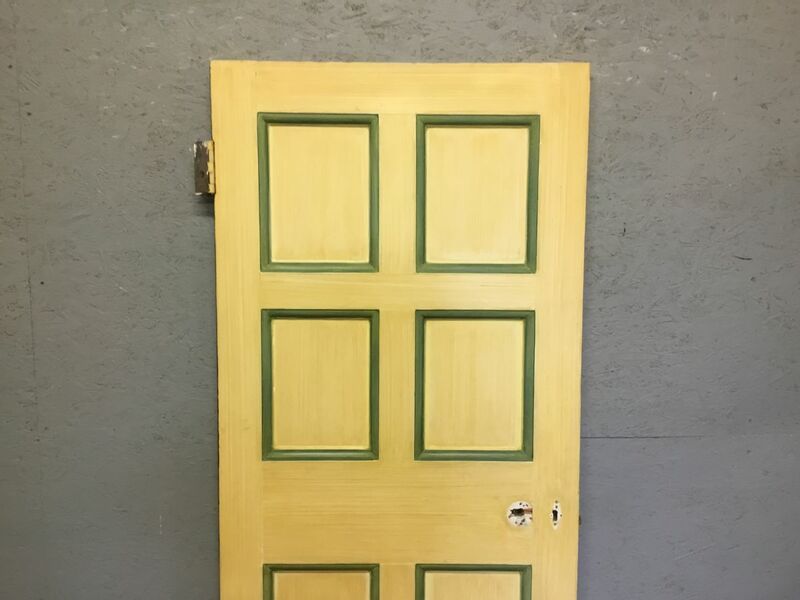 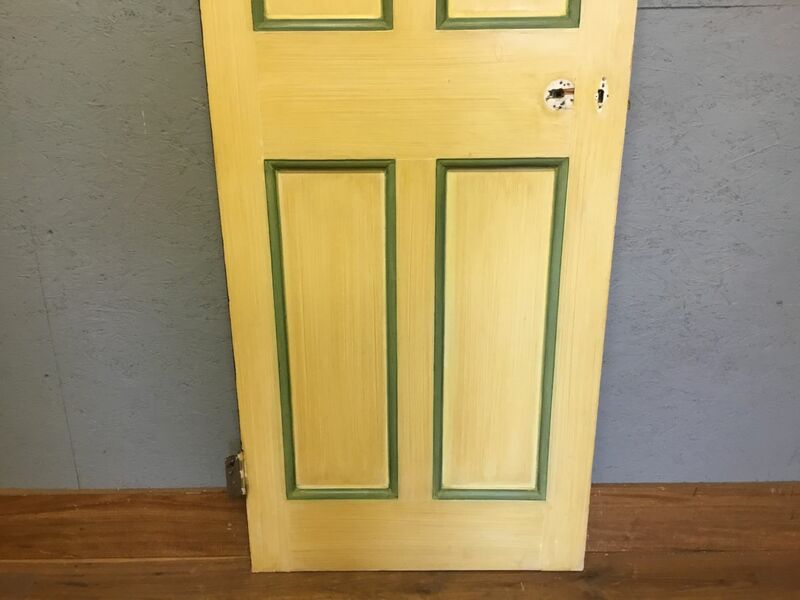 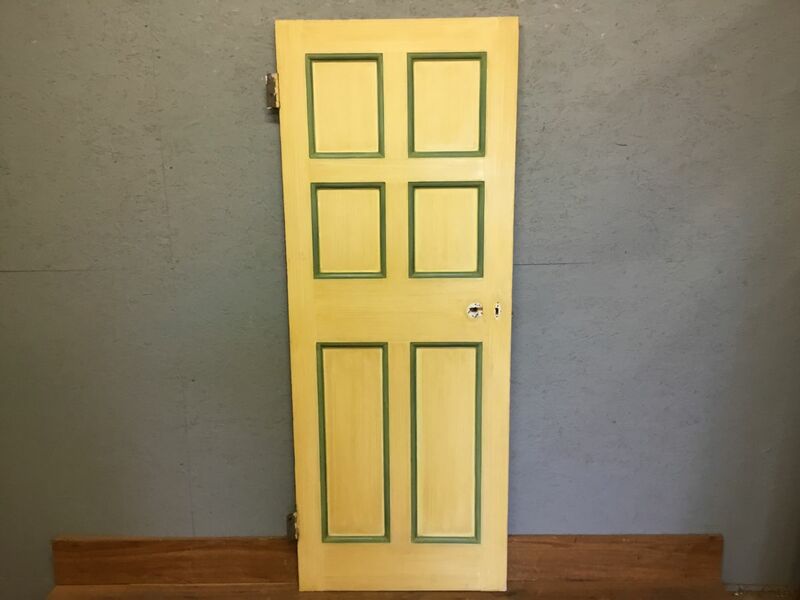 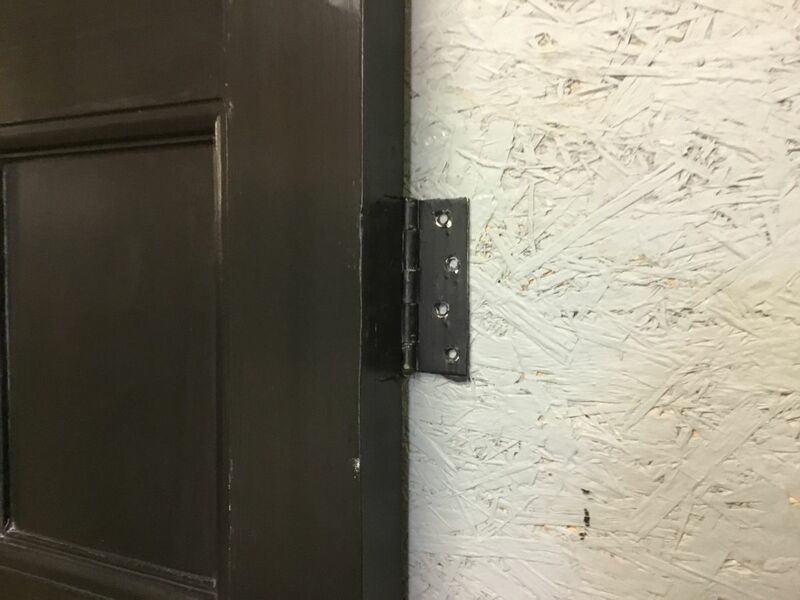 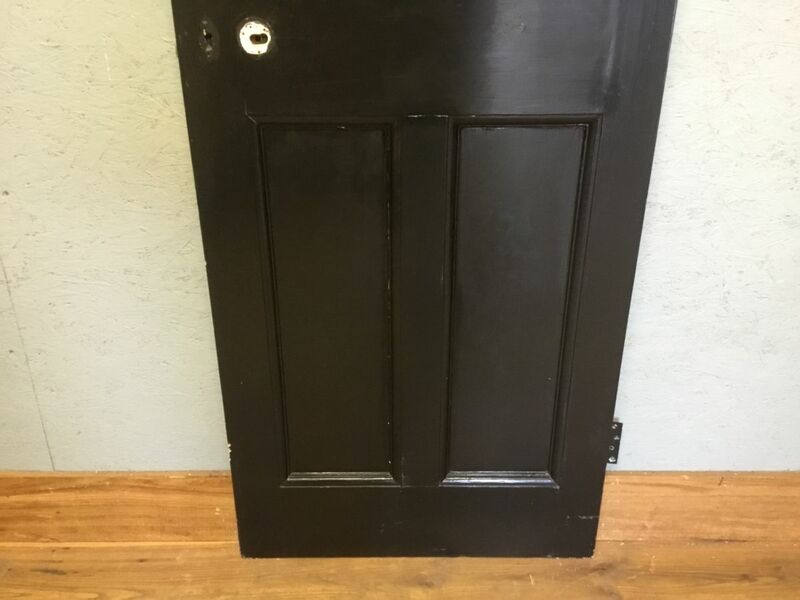 If this Reclaimed Half Black Painted 6 Panel Door is an item you must have, then please don’t hesitate to contact us here at Authentic Reclamation! 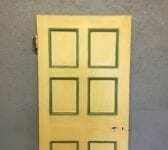 Call us on 01580201258 or visit our yard in Stonegate, East Sussex, TN5 7EF. 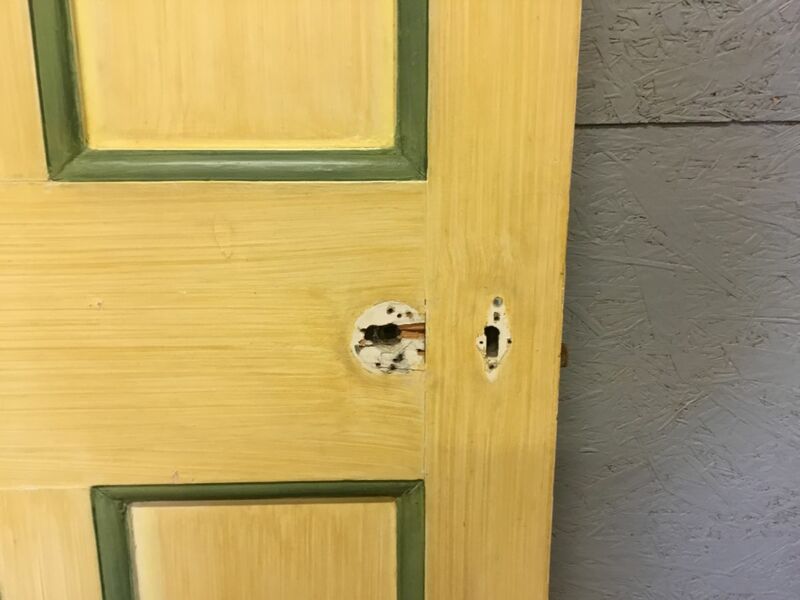 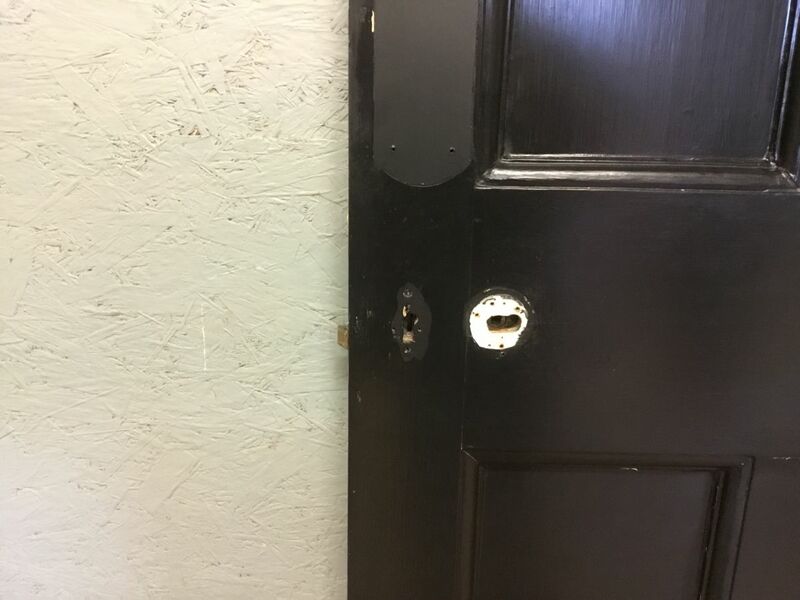 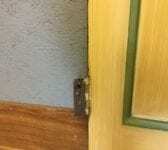 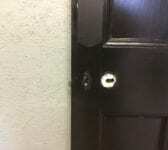 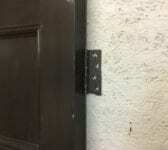 If this door isn’t quite for you then don’t worry! 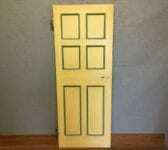 You can find all of our reclaimed doors on site in our designated door bay! 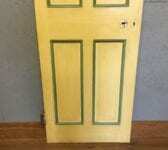 Alternatively, you can spend some time using our door finder on our website to locate the perfect door for you. 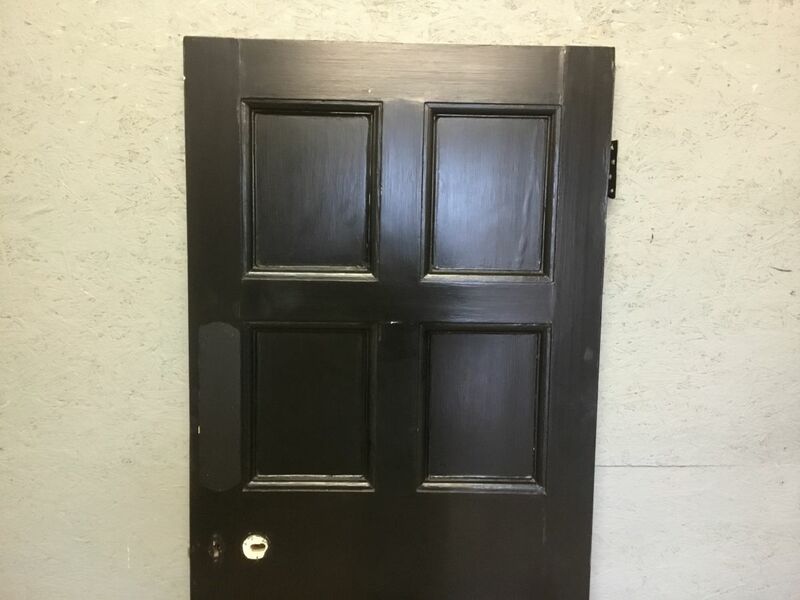 Either way, if you visit or give us a call a member of our team will be happy and willing to lend a hand however you need.